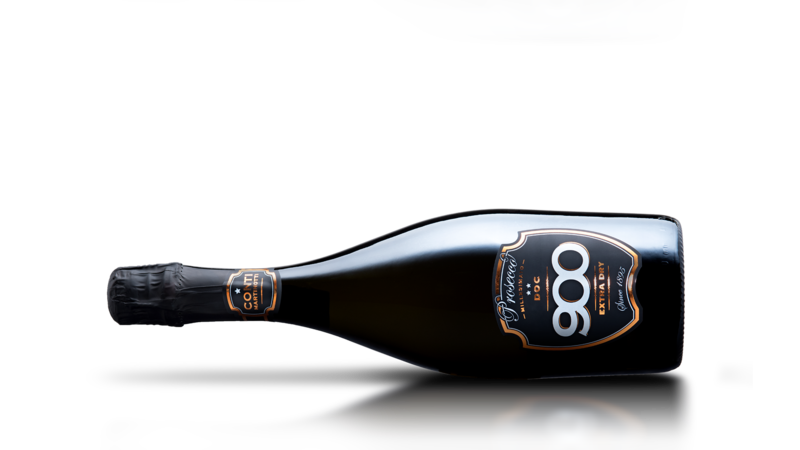 Prosecco vinified after a careful selection of the best glera grapes, obtained from the same harvest. 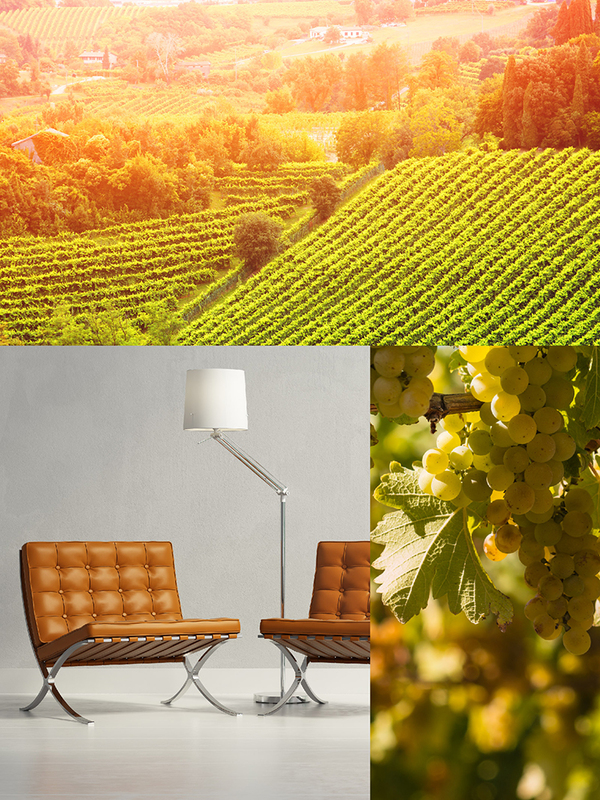 The color is bright straw-yellow enlivened by a fine and persistent perlage, a result of the long natural fermentation that characterizes body and foam. Fresh and elegant, it’s rich in aromas of fruit, apple, pear, with a hint of citrus fruits that fade into the floral. 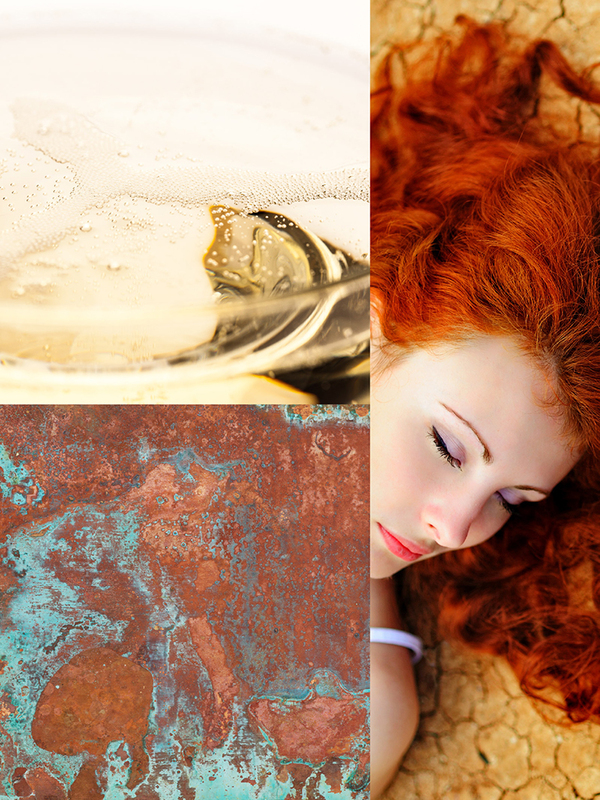 The wine is soft and dry at the same times thanks to a lively acidity. The code Millesimato indicates the concept of exceptional vintage year, in which the climate was particularly good, allowing to obtain perfectly ripe grapes with uniformity in the bunch. In these cases, the grapes will be intact and the wine will have an excellent quality, to seal the bottle with the word “Millesimato”. 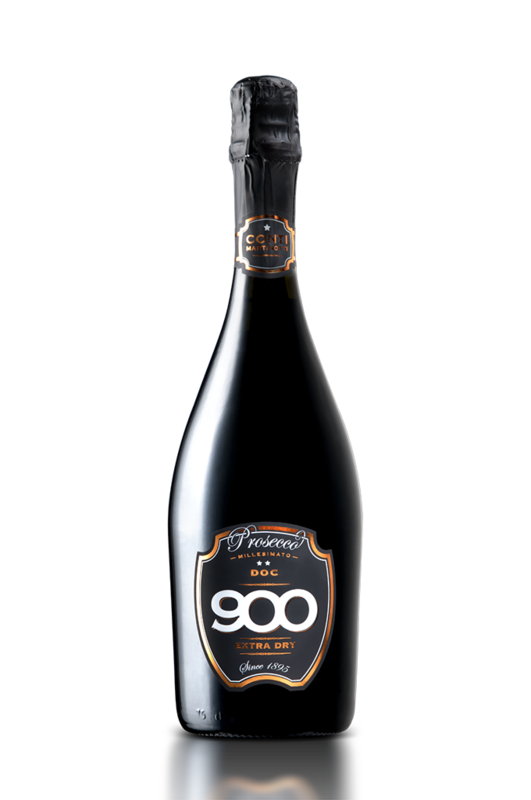 In fact, in order to be able to market a Millesimato Spumante, it is necessary that 85% of the base wine be produced with vintage grapes for which you want to indicate the thousandth. Prosecco Millesimato is perfect as an aperitif. Its fine taste tickles the palate especially when combined with cakes, focaccia and white meats. It also matches perfectly with oysters and crustaceans. Its balanced sapidity is able to support the sweet tendency of these products. Punched collar, silk-screen printing with addition of hot foil impressions. Punched label, silkscreen printing with addition of hot copper lain impressions. The shield, that is our distinctive feature, is enhanced with the use of copper foil in combination with white silk-screen printing. Soft touch finish.